Hi! I'm Kelly Broaddus. If you are interested in a real estate purchase in the NoHo (North of Hospital) area of Flagstaff, my staff and I are the perfect fit for you. Based in Flagstaff, AZ, we are committed to giving you the best home-buying experience possible. The listings that you can search through on our website rival those on Zillow or Trulia, and you can sign up to receive notifications about new property, price change alerts, and more. This area of town is located near the hospital and close to the downtown area. This area, also known as NoHo (North of Hospital) extends from Flagstaff Medical Center to the north edge of town and lies between Buffalo Park and Ft. Valley Road. The Flagstaff Elks Club sits in a prime spot with excellent views at the north end of the neighborhood. The Northern Pines, it's very conveniently located at the intersection of the I-17 and I-40. Love Italian food? Try main dishes and a huge variety of menu at Olive Garden Italian Restaurant. You can also dry by at Silver Pine Restaurant and Bar on Butler Ave. 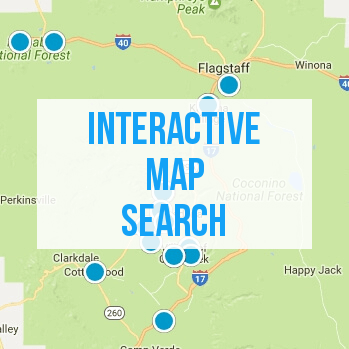 Some of the best schools in Flagstaff is located near this community. Among them are Charles W Sechrist Elementary School (K-5), Mount Elden Middle School (6-8), and Flagstaff High School (9-12). 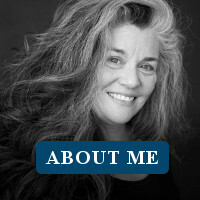 Do you have a home in NoHo (North of Hospital) that you are thinking of selling? Check out how much a buyer would offer for your home with our Instant Home Value Tool. 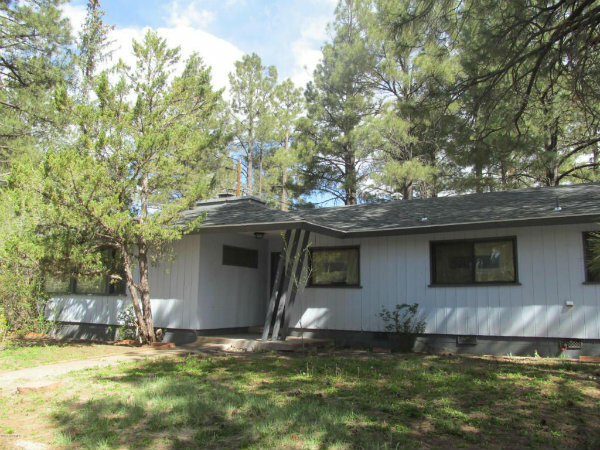 Please contact Kelly at (888) 446-5602 for experienced buyer representation for all Flagstaff Homes.